Prices correct as at 6pm on 24 Apr 2019. Please call for final price. Experience the laidback lifestyle of the Hawaiians on this leisurely tour that shows you the best of these beautiful & unique islands. 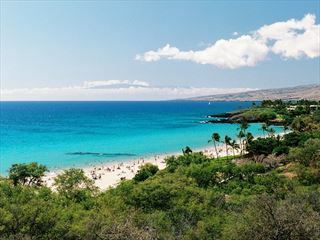 Experience vibrant Waikiki, exotic Kailua Kona and the spectacular Kaanapali Beach on this escorted tour of the Hawaiian Islands. Visit four beautiful Hawaiian islands in one holiday, starting on Oahu home to Waikiki Beach, and then on to Big Island to experience the Hawaii Volcanoes National Park. 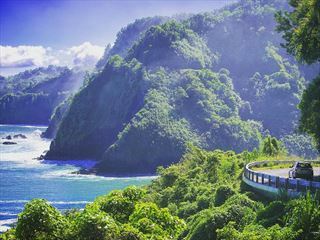 The next island is Kauai with its spectacular natural landscapes, and finally the island of Maui with beautiful beaches & stunning volcanoes. 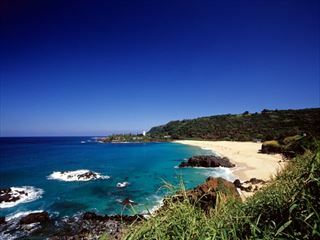 If you’re planning a trip to Hawaii then why not do it in style on this wonderful tour. You’ll stay in the best hotels, enjoy unique experiences, all amid the stunning beauty of Oahu, Maui and Hawaii Island, with an optional extension to Kauai.